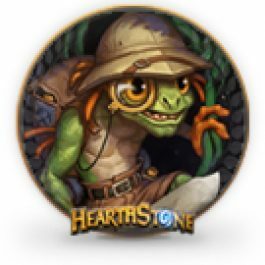 If you already know the basics of Hearthstone, you should already know how many cards are in the game, and that you can’t use some cards together, and some cards are only usable in specific combos. One of the main problems for a new player in Hearthstone is choosing a hero, because at early game stages, you do not have enough cards to build decent decks for all available classes, so you have to choose one to two heroes to play with. Each hero has a lot of different types of decks, and each deck has its own tactics. 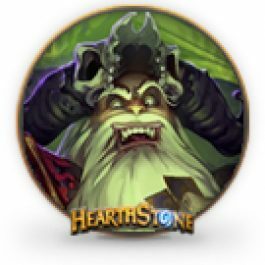 There are decks that you should use only in certain game modes. Hearthstone contains a lot of information that every player should learn, if he wants to reach high ranks. It is pretty challenging to learn all that information by yourself. That is why we are offering you a service to help you choose a most suitable hero and a deck for a comfort play. You might not reach high ranks right away, because of a lack of experience, but the deck built by our coach will help you to avoid mistakes, that most new players might make. What will I get after purchasing this service? 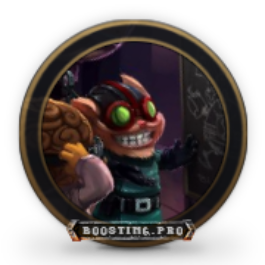 With the help of our coach you will choose a most suitable hero for yourself, build a deck for a comfort play with that hero and also our coach will give you valuable advices and teach you tactics for that deck. Coach will tell you about common mistakes with that deck and how to avoid them. You will learn how to get needed cards for your deck and also you will learn enough information to start your way to the legend. We wish you a good draw, and best of luck. Additional options: Purchasing a bundle “Standart Cards for all Heroes” account sharing is required. This service will be completed within one day. Time of Coaching: 2 Hours. Voice chat program of your choice to talk with your coach (Inform our manager about the program you want to use). Helped choose a hero and collect a deck. They explained me the basics of the game quickly and easily. 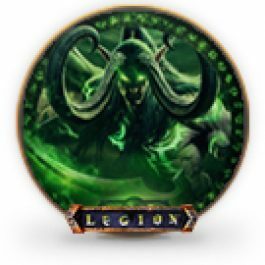 If you’re a beginner in HS, i advise using help of those guys!